This weekend, the No. 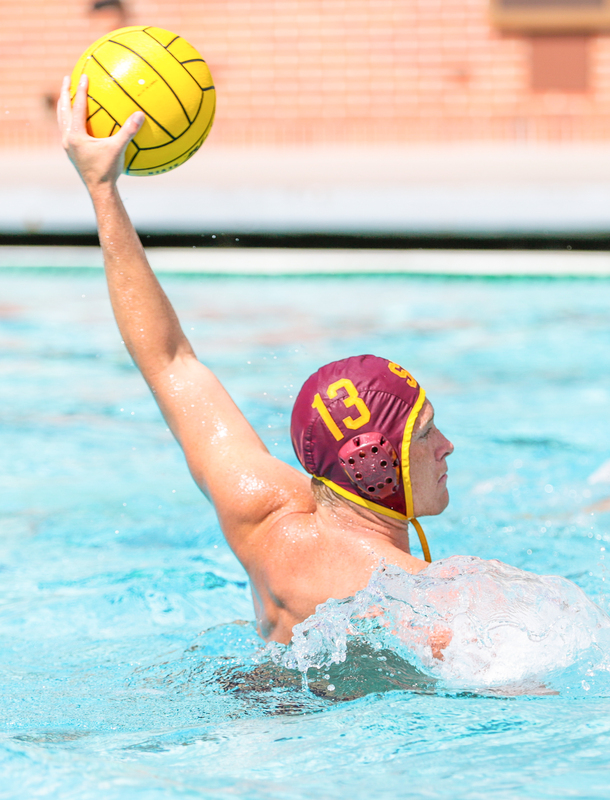 3 USC men’s water polo team will travel to Stanford to battle in the Mountain Pacific Invitational and face off against the Air Force Falcons for the first time this season. The event will take place throughout the weekend and kick off with the Trojans playing the Falcons. The match against the Falcons will be the Trojans’ first major tournament of the year. 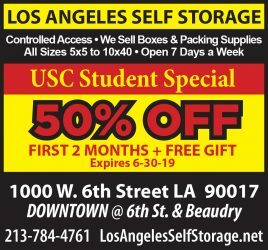 A win would put USC up against the winner of Friday’s Long Beach State vs. UC Davis game to continue group play at 8 a.m. on Saturday. The Mountain Pacific Invitational will kick off with the winner of Friday’s match to compete on Saturday morning and potentially move in to the semifinals at 2:40 p.m. that same afternoon, with Sunday featuring the championship game at 2:30 p.m. preceded by a 1 p.m. third-place game. The 16-team tournament features 11 of the top 12 teams in the nation. USC will be entering the tournament as a top seed with an outstanding season overall record of 18-1 after last weekend’s devastating loss against Stanford where USC broke its 17-game winning streak. The loss to Stanford dropped USC to No. 3 in the nation. The last time the Trojans competed against the Falcons was back in 1982. Friday’s match against the Falcons will be the 21st time in the history of the series that the opposing teams have met. At their last meeting in 2014, the Trojans defeated the Falcons, 20-7. USC started the season undefeated and managed to snag the No.1 position just two weeks in. The Trojans concluded their 2017 season at No. 2 in the land after reaching the NCAA final for the 13th consecutive season. This season has not only started with a winning streak but has introduced a handful of new faces to the roster. One notable newcomer is freshman driver Hannes Daube. Daube’s presence in the water has not gone unnoticed. The 6-foot-5 freshman driver has recently been selected MPSF Newcomer of the Week for the third time this season. “Older guys, they have more experience, they help me in meetings, pregame, postgame, and give me little clues, and help me stay positive,” Daube said. The Air Force is currently 4-9 overall this season and recently won against Santa Clara University last weekend. Much like USC’s roster, the Falcons have notable freshmen dominating in the water. Air Force freshman goalie Anthony Tolbert made five saves and had a steal in their last match against Santa Clara. In that same match, freshman utility Henry Yavitt led the Falcons with four assists and also won all four of his sprints. “Our defense is gonna be our main focus, not letting the center get the ball,” Daube said.